The beauty of minimalism isn't in what it takes away. It's in what it gives. 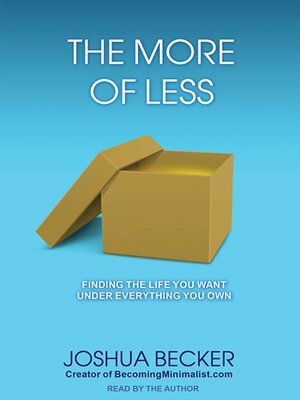 In The More of Less, Joshua Becker helps you craft a personal, practical approach to decluttering your home and life.